Press the return key to start your search. Perhaps one of our other portfolio items contains the information you seek. *Try revising your filters or use less specific search terms. 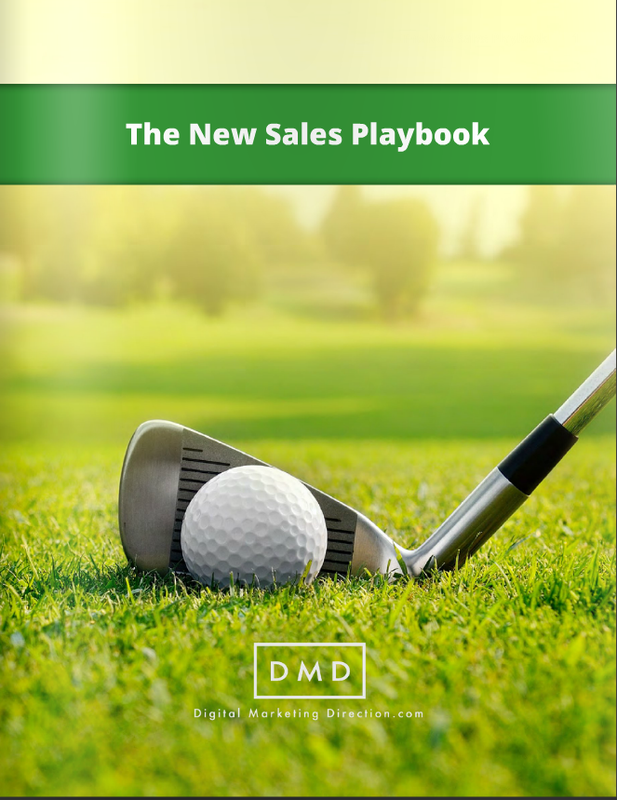 Whether you're a sales representative or someone in charge of a sales team, if your company's sales strategy isn't quite cutting it anymore, this book is for you. The contract sets the tone for a new relationship. 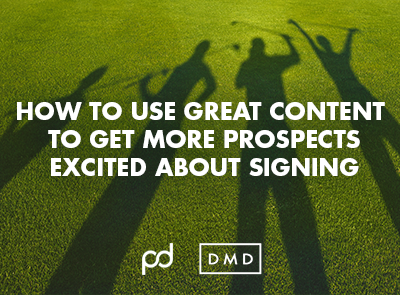 Kick it off right with a contract that excites your prospects and wins more deals with PandaDoc. 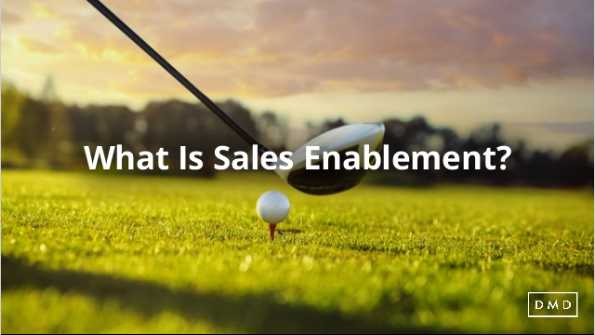 Get an overview of sales enablement strategies and tactics to help your sales team improve their game. 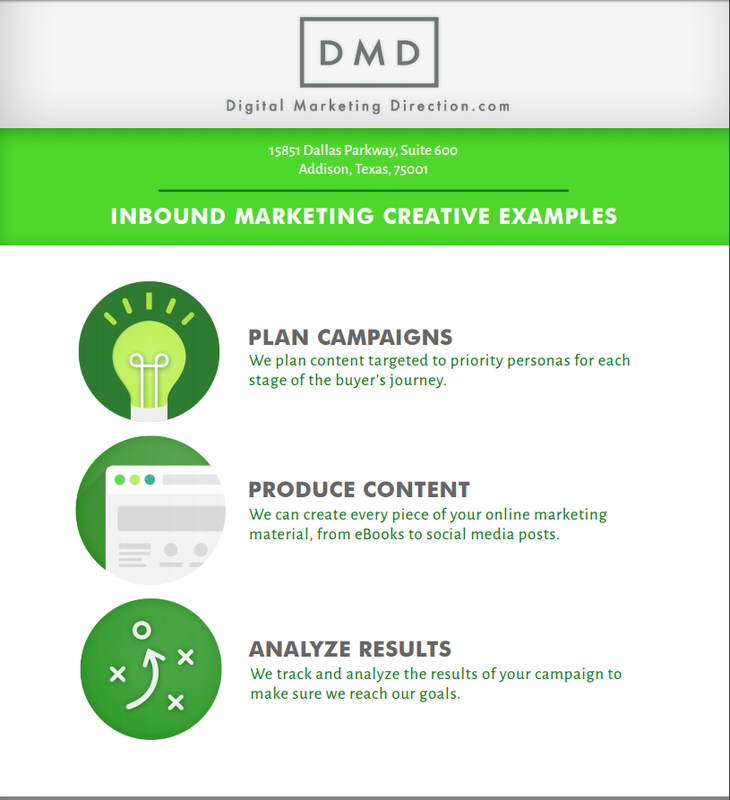 At this point, you probably know how inbound marketing campaigns work to draw in leads and convert them into loyal, happy customers. But they might be hard to pull off yourself. Wondering who to turn to? 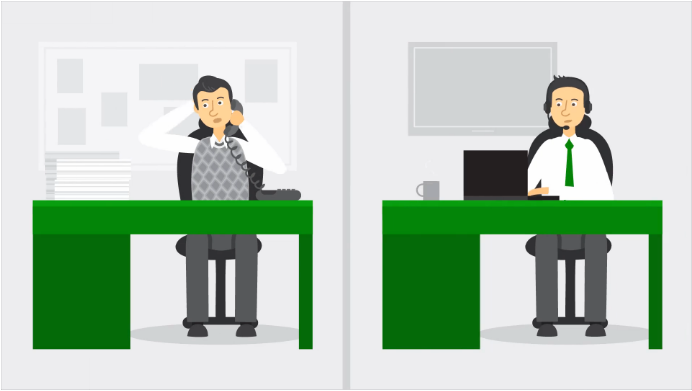 Are you in sales and wondering why inbound marketing should matter to you? This slideshow can explain just that. The sales game has changed. It's no longer filled with door to door salesmen and cold calls. 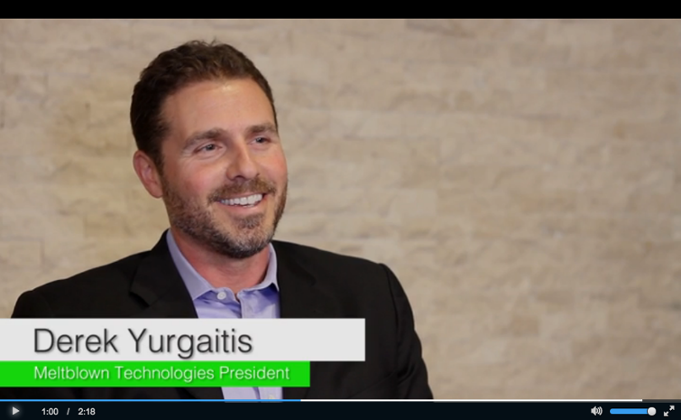 Watch our video to learn about the new strategies and tactics that are helping businesses grow. Growing your company is serious business. If you're thinking inbound sounds like it could be a good fit for you or someone you know but don't know who to turn to for making it happen, you need to watch this video. 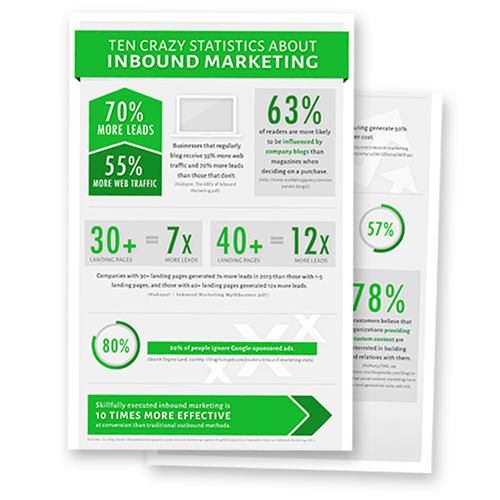 You've seen the stats on inbound versus traditional outbound marketing and know the ROI can be great. 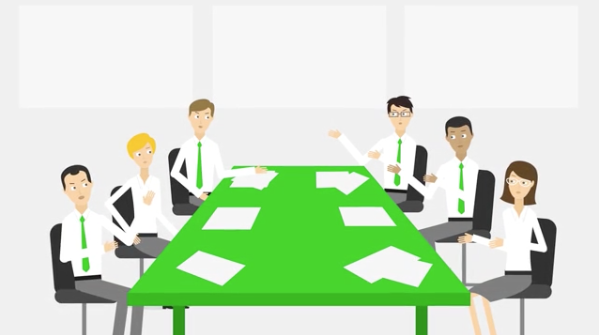 But are you still wondering exactly what a typical inbound marketing campaign looks like? 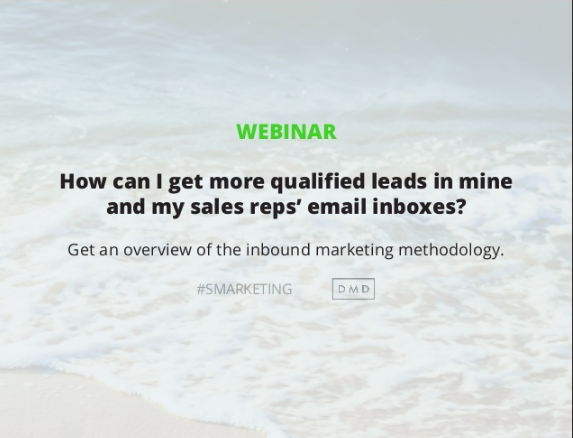 You want team members to receive email notifications about qualified leads (real people) right in their inbox... and with lots of relevant information about them!